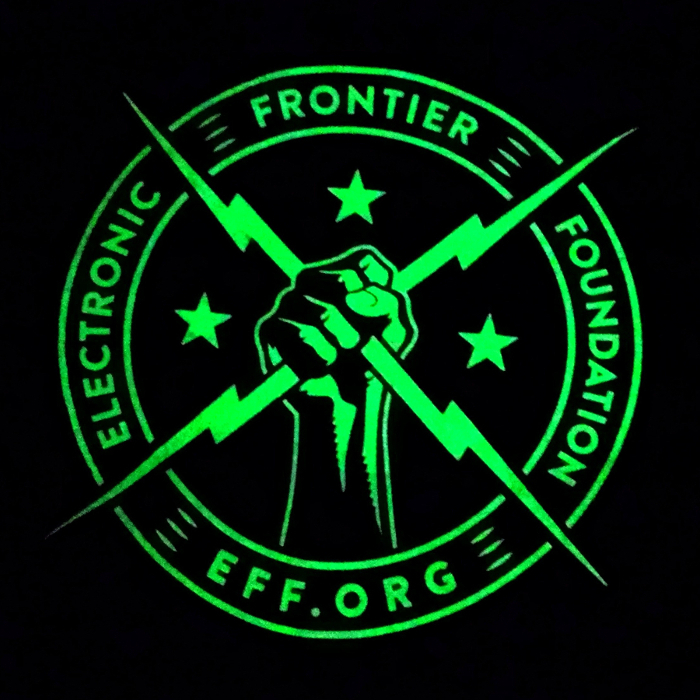 All hands on deck! 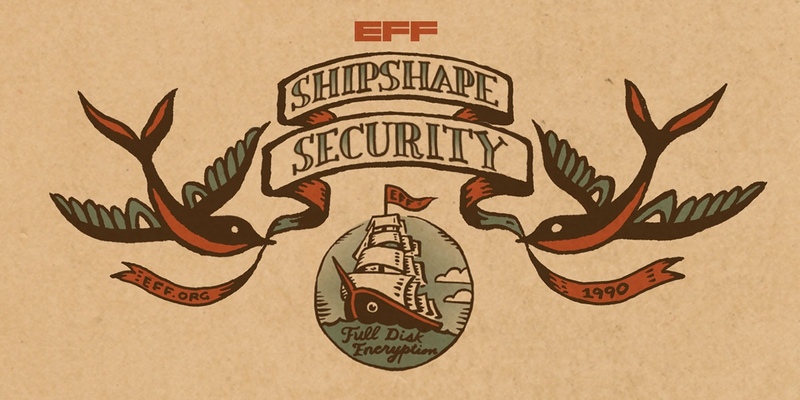 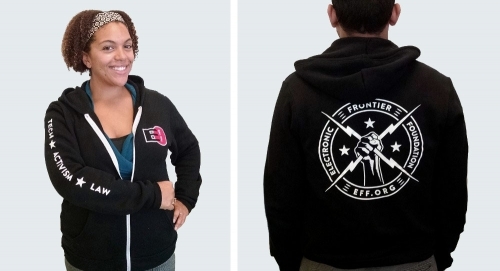 Through July 24, 2018 only, join EFF for as little as $20 and get special member swag that will remind you to keep your digital cabin shipshape. 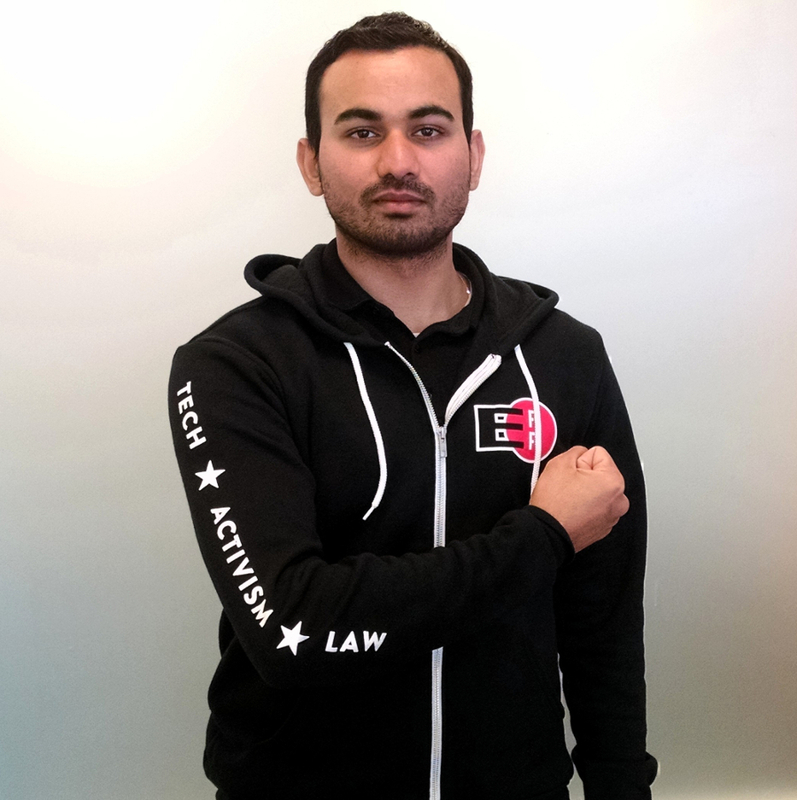 The future of online privacy and free expression depend on your actions today.